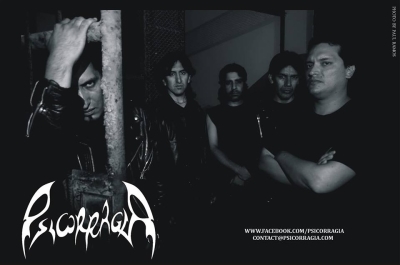 Originally formed in 1994, Lima-based band Psicorragia have a sporadic recording history and surprisingly few releases to their credit. 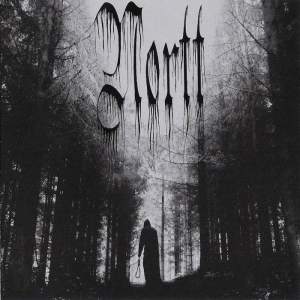 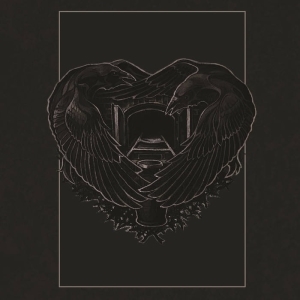 Somewhat borderline as to overall Doom content, they mix very old-school Death Metal and Death/Doom in a deliberately disjointed and unsettling way, often sounding off-kilter rhythmically. 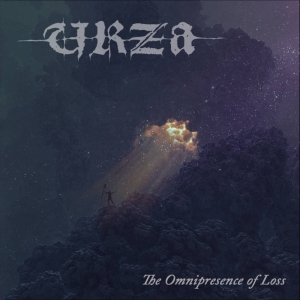 Plenty of unexpectedly melodic elements such as operatic voices, and strong keyboard presence find their way into the mix, along with some more experimental soundscapes that give the whole experience a genuinely macabre feel.